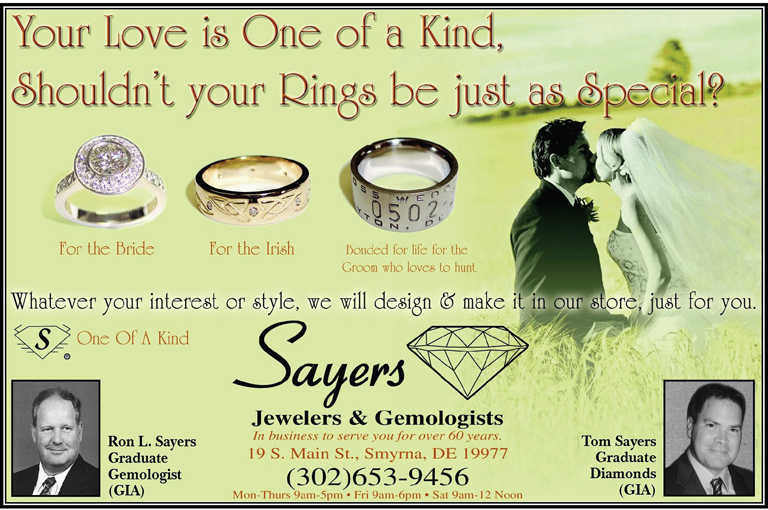 Design Your Own Ring! Have Fun! Let Your Imagination Run Wild! 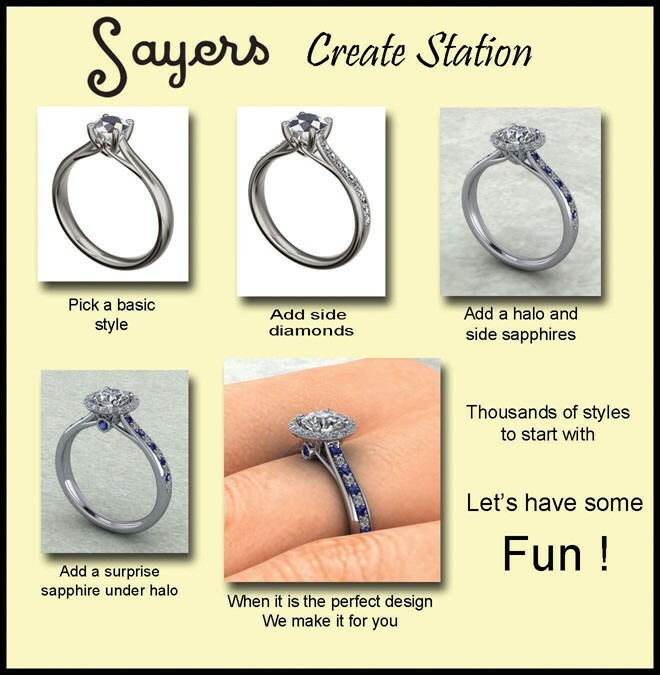 Introducing our new Sayers Design Station. 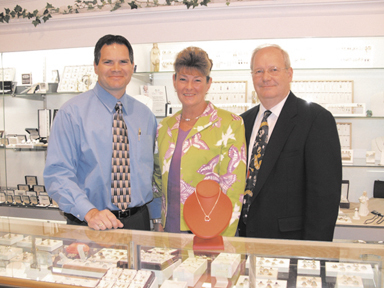 You design your own jewelry with our expert guidance. See your jewelry designs come to life before your very eyes. Gone are the days of pen and ink sketches on paper with the hope you will like the finished product. We now can show you what your ring will look like in real time, and make adjustments that you can watch happen. 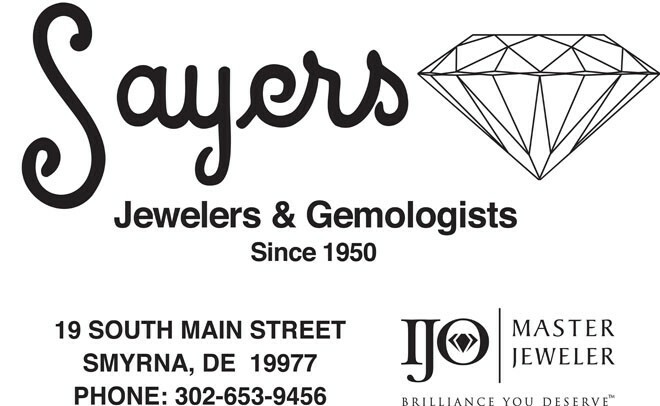 We have hundreds of diamond mountings in stock for immediate setting of the diamond you select or a family heirloom diamond you may already own. But, if you want your ring to be a one of a kind sensation that all of your friends will envy, start with a design you like and enhance it from there. In the past we would sketch your idea on paper then use our CAD-CAM design and manufacturing software to design a ring to your specifications. 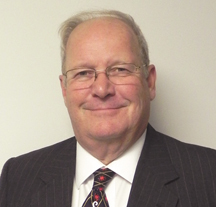 We would then call you in to review the wax model. If a change was needed we would change the model and do a rendering along with another wax model for final approval before we began the manufacturing process. That has all changed for the better. It is now possible to start with a style you like and then change the shank, change the head style or even add a halo. Want to see what it looks like with a round diamond and then a princess cut or a cushion cut? It can be done in seconds. You can add side diamonds or maybe a surprise diamond on one or each side of the head. We can also show you what it would look like with alternating side stones of sapphire and diamond or ruby and diamond etc. You are only limited by your imagination. When you are pleased with what you see we can render the image to look like a finished ring on your finger with your skin tone and choose a nail color to compliment it. Do you have gemstones or gold of your own to use? Perhaps you want to remake a ring that belonged to your Mother, Father or a Grandparent. We can restore the item or use the parts to make a new up to date style of your choice. Pendants, bracelets, earrings, pins or rings are all options for you to consider. And best of all, our expert designers and craftsman manufacture everything start to finish right in our store. Our equipment is state of the art and our employees have over 200 years combined experience in the jewelry and manufacturing business. You have a beautiful ring in your mind and our job is to guide you in choosing a design and gemstones that work well together and have the durability and beauty to last. Next Story → Hansel & Gretel – A Very Special Place!